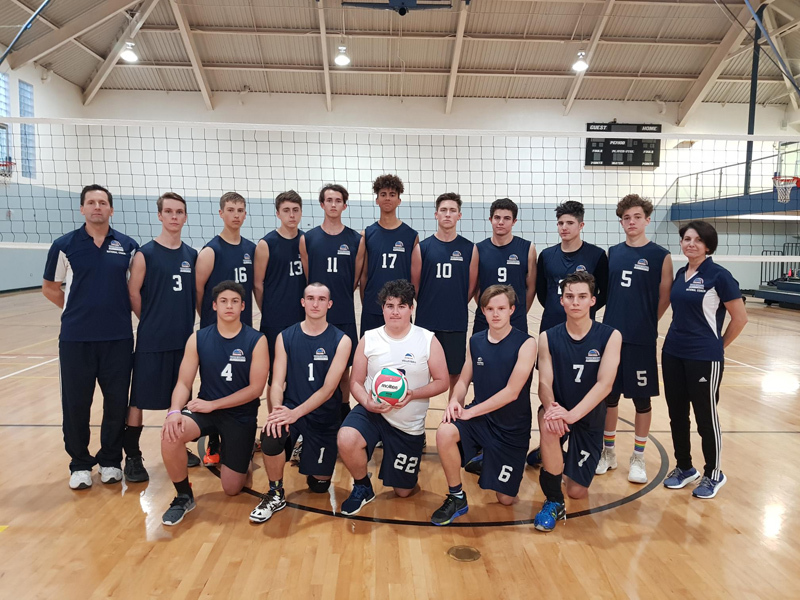 The Bermuda Boy’s National Volleyball Team will be participating in the International Battle of the Boys Belligerents in Atlanta in a week. This tournament is a warmup before the team will be travelling to St. Eustacia for the ECCA Boys Under 21 tournament in July where they will compete against countries such as St. Lucia, Antigua, St. Maarten, St. Vincent and a host of other Caribbean countries. In 2013 Bermuda won Silver narrowly losing to St. Vincent. Team head coach, Mark Hamilton, said: “For this tournament we will be fielding two balanced teams in an effort to allow all boys as much game time as possible. “After this tournament we will select a travel team of 10 players to represent Bermuda in the ECVA tournament. If we place first or second, we will qualify for the Worlds tournament to be held the following year. I feel that we have a very good chance of medaling again in July”.